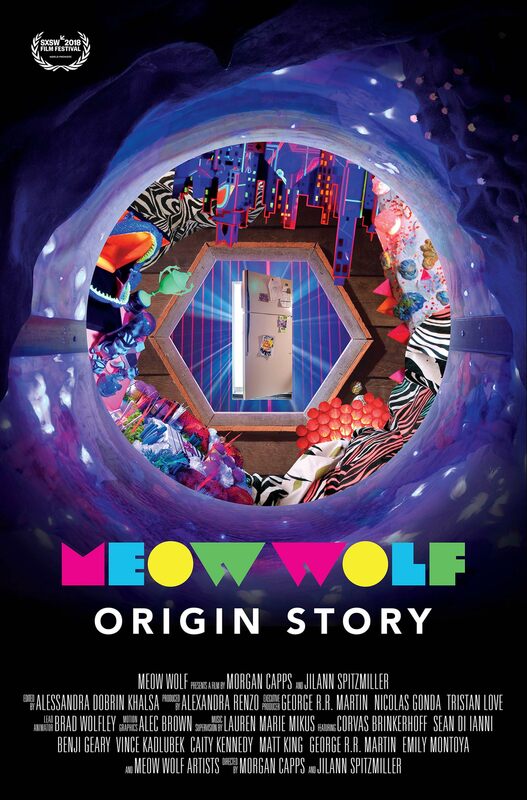 Poster #1 for Meow Wolf: Origin Story, which was released on March 10, 2018. The film, starring George R.R. 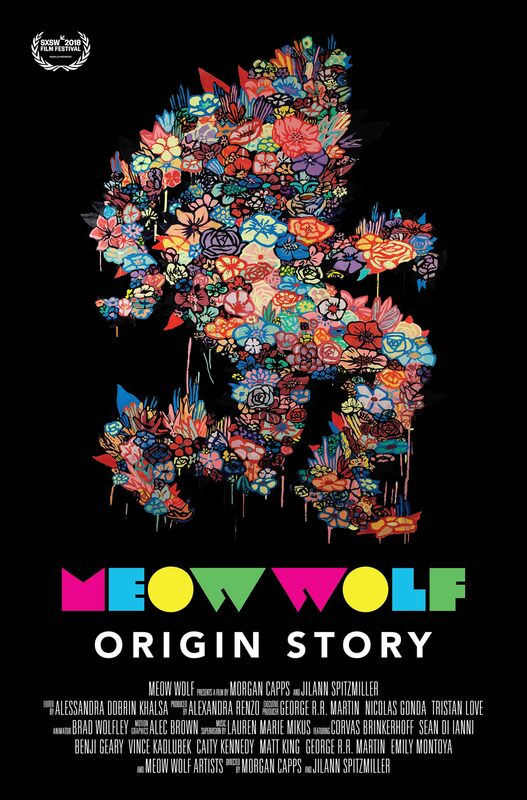 Martin, Vince Kadlubek, Emily Montoya, Sean Di Ianni, Caity Kennedy and many more, currently has a total of two posters available.